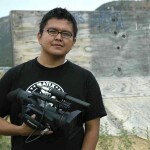 Dustinn Craig is a White Mountain Apache filmmaker based in Arizona. He’s produced and directed films for a wide range of museums, cultural institutions and PBS. Highlights include the 2007 award winning internationally recognized experimental film, “Four Wheel War Pony” and the 2009 documentary, “Geronimo,” produced for WGBH’s American Experience Series, We Shall Remain. Dustinn believes that Native history is underrepresented, and the myths and stories that exist in the greater American consciousness need to be re-addressed, re-examined, and, most importantly, told from a native perspective. With his films he strives to give voice to stories that haven’t been told and stories in need of a second look. 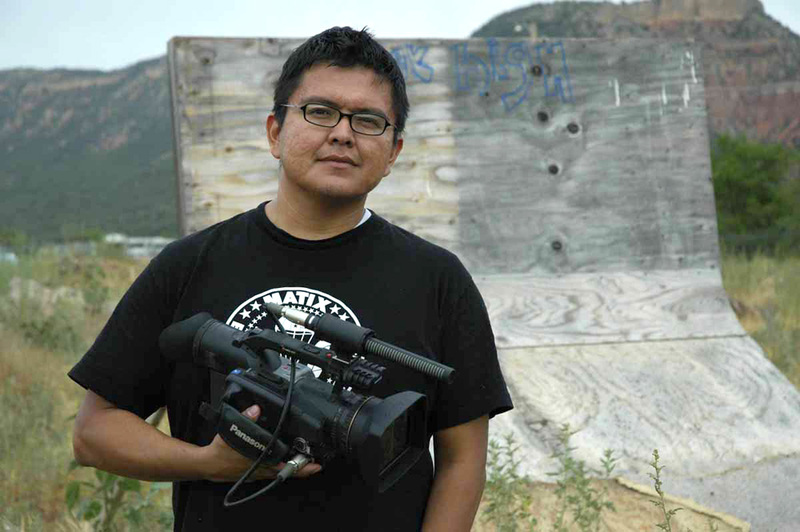 Dustinn’s short documentary, Home, continues to screen at the Heard Museum as part of the long term exhibition: Home: Native People of the Southwest. In addition, he’s contributed a multi media piece to the Heard’s newest exhibit, “Beyond Geronimo: The Apache Experience,” on display through January 20. 2013. Craig’s documentary, “Geronimo” from American Experience is available here on i-tunes. To see more of Dustinn’s work, visit his vimeo site. Additional Audio: Dustinn Craig talks about Geronimo, the subject of his 2009 documentary, “Geronimo” produced for WGBH’s American Experience Series, We Shall Remain.